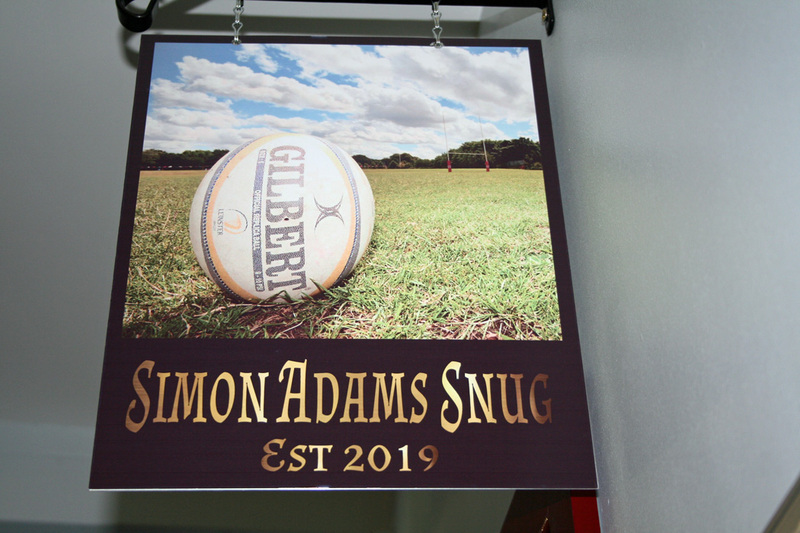 OPMs have paid tribute to their former chairman and player Simon Adams by naming their new club bar at King George V Playing Fields after him. 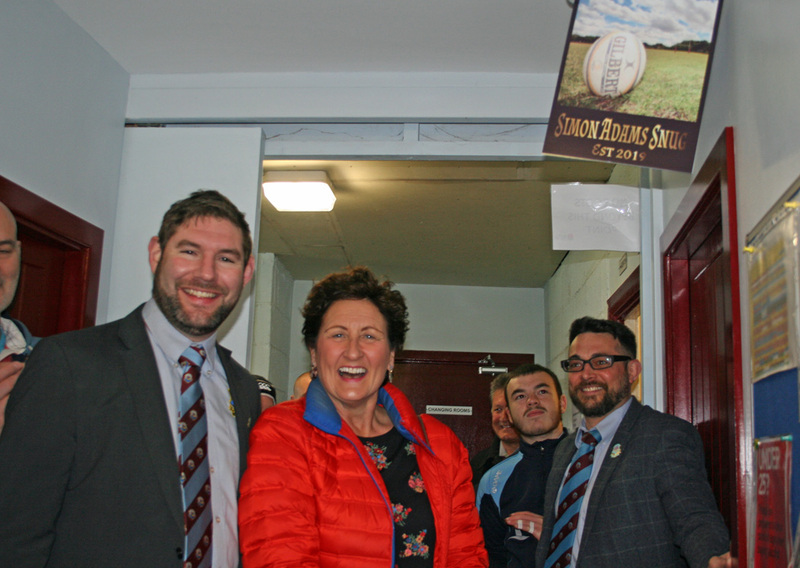 The ‘Simon Adams Snug’ was officially opened by his widow, Maxime, on Saturday, ahead of their final home game of the season. Popular head-teacher and rugby fanatic Adams sadly died in October 2011, just two years after he was diagnosed with motor neurone disease (MND). OPMs have continued to remember him by raising money for MND but now they have a permanent reminder of him. Maxime and OPMs vice-president Peter Organ were the first to be served in the new bar. 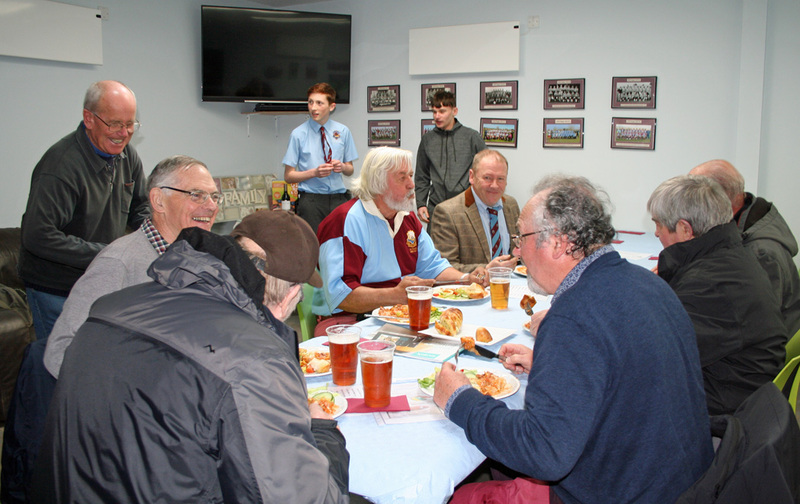 The Devon One club combined the opening of their bar with a VPs day, where guests were treated to a sit-down meal in the social area which was opened at the start of the season. 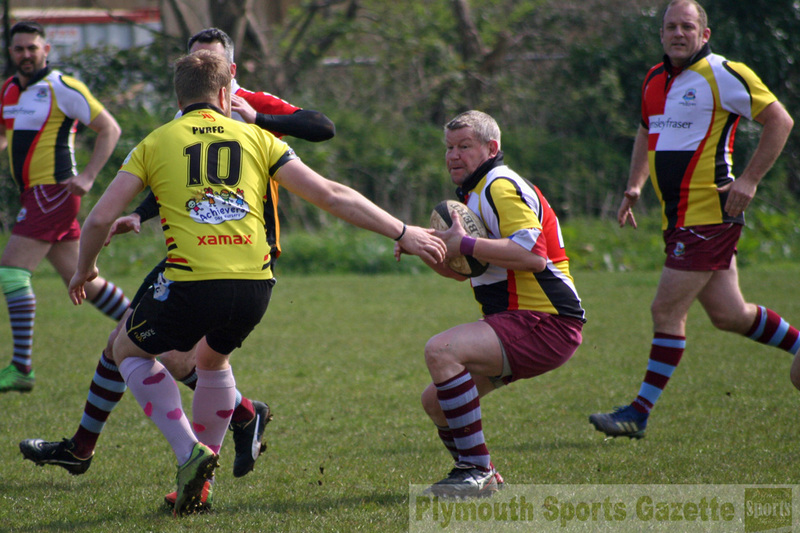 The club also managed to get three teams out at home on the day with their thirds/vets playing a combined Plympton Victoria/DHSOB side, their seconds taking on the University of Plymouth and their firsts playing New Cross in a league fixture. OPMs managed to mark the day by claiming their first league win of 2019 by coming from 27-10 down to beat New Cross 39-27. 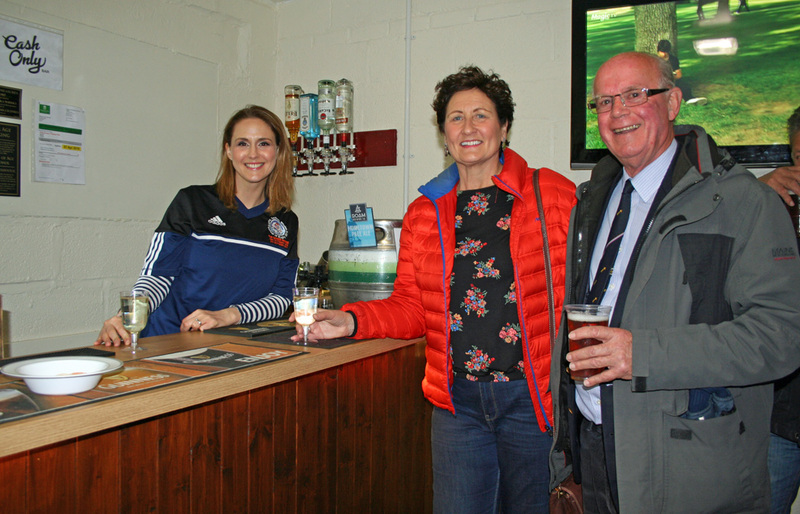 The improvements the Old Boys have made to the changing pavilion at their King George V Playing Fields home means they can now host events, which they will do on May 11 when they hold the annual Plymouth Combination Sevens Tournament.